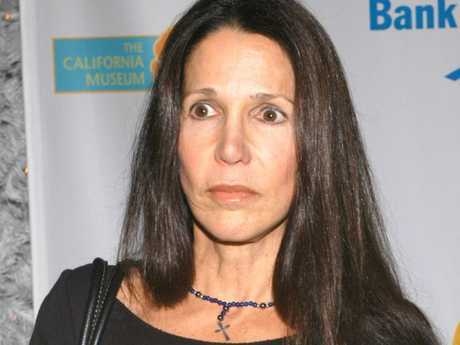 PATTI Davis, the daughter of former US President Ronald Reagan, has revealed she was sexually assaulted four decades ago - but can't remember every detail. Davis, 65, wrote an opinion piece for The Washington Post, where she disclosed her secret as she defended Christine Blasey Ford. Ford, a California-based professor, has recently accused Donald Trump's Supreme Court nominee Brett M. Kavanaugh of sexual assault when they were in high school together. She has alleged that Kavanaugh carried out a violent sexual assault against her when he was 17 and she was 15. She insists she is now ready to testify under oath before a Senate Judiciary Committee. 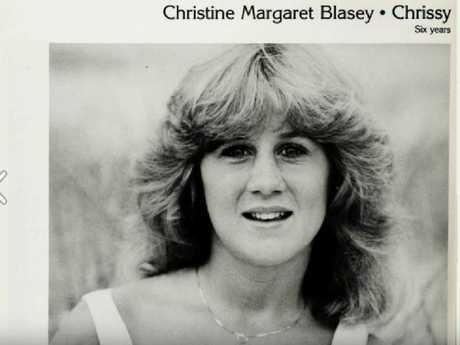 In her op-ed, Davis wrote: "It doesn't surprise me one bit that for more than 30 years, Christine Blasey Ford didn't talk about the assault she remembers, the one she accuses Supreme Court nominee Brett M. Kavanaugh of committing. "It's important to understand how memory works in a traumatic event. Ford has been criticised for the things she doesn't remember, like the address where she says the assault happened, or the time of year, or whose house it was. "But her memory of the attack itself is vivid and detailed. His hand over her mouth, another young man piling on, her fear that maybe she'd die there, unable to breathe. That's what happens: Your memory snaps photos of the details that will haunt you forever, that will change your life and live under your skin. It blacks out other parts of the story that really don't matter much." In revealing her own story of being sexually assaulted, Davis wrote that her attacker was a "prominent music executive", who she met 40 years ago. Their meeting was at the end of the workday, and Davis recalled how she was alone with him in his office. 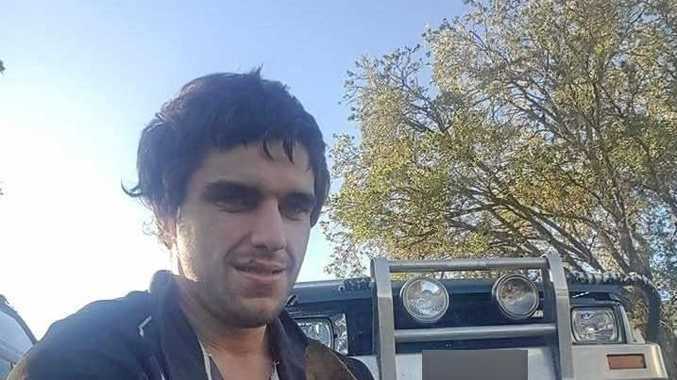 She said she recalled him pulling out a vial of cocaine and chopping up lines on a small mirror, and she was "90 per cent" sure she refused his offer to do drugs. "What happened next, though, is indelible," she wrote. She then recalled how the assault happened, but she confessed that she could not remember if his assistant was still in the building and what they said to each other as she left the room. "He crossed the room. There was a dark-green carpet, but his footsteps seemed loud, hard. He was against me, on top of me - so quickly - with his hands under my skirt and his mouth on mine, that I froze," she wrote. "I lay there as he pushed himself inside me. The leather couch stuck to my skin, made noises beneath me. His breath smelled like coffee and stale bread. He didn't use a condom. I remember leaving afterward, driving home, the night around me glittered with streetlights and alive with people out at dinner or bars. I felt alone, ashamed and disgusted with myself. Why didn't I get out of there? Why didn't I push him off? Why did I freeze?" Davis said she never told anyone about the assault, until now. Davis' recollection of her own sexual assault come after Trump took off the gloves to declare that Ford's story could not be believed. The aggressive stance reflected Trump's fear that time is running out to get his hand-picked judge confirmed - thereby tilting the Supreme Court firmly to the right for years to come - before November elections when Republicans risk losing control of Congress. 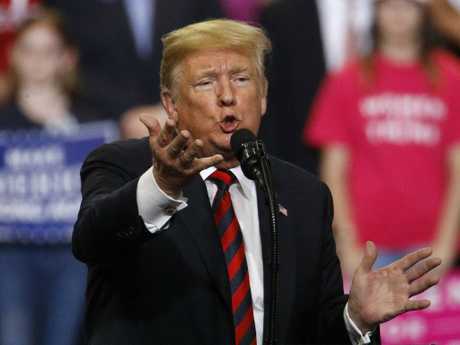 Trump rejected the credibility of Ford's claim that a drunken Kavanaugh tried to pin her down and remove her clothes, muffling her cries, in the early 1980s. According to Trump, the fact that Ford remained silent until now shows the incident probably never happened - even if this runs counter to what experts say is the typical reaction of sexual assault victims afraid or embarrassed to report. "Why didn't someone call the FBI 36 years ago?" The senior Democrat in the Senate, Chuck Schumer, called Trump's logic "a highly offensive misunderstanding of surviving trauma." More concerning for Trump might have been the angry reaction of one of his own Republican senators, Susan Collins, who sits on the Judiciary Committee. "I was appalled by the president's tweet," she told US media. "We know that allegations of sexual assault are some of the most under-reported crimes that exist. So I thought that the president's tweet was completely inappropriate and wrong." Trump's outburst saw a new #MeToo era hashtag storm the internet, with #WhyIDidntReport the top trending conversation starter on US Twitter, as people - mostly women - vented outrage over past transgressions and voiced solidarity with Ford.